HMH Books for Young Readers, 9781328866592, 12pp. 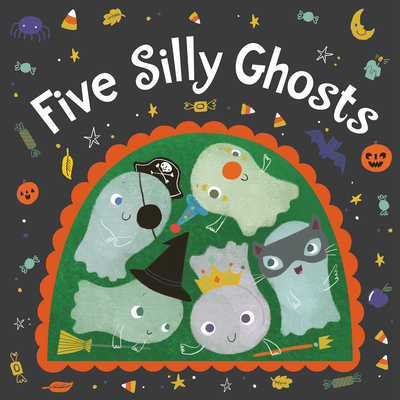 Join five silly ghosts in this fun counting caper! Hilli Kushnir is an illustrator, designer, and chocolate addict who resides in New York City. Visit Hilli at hillik.com.